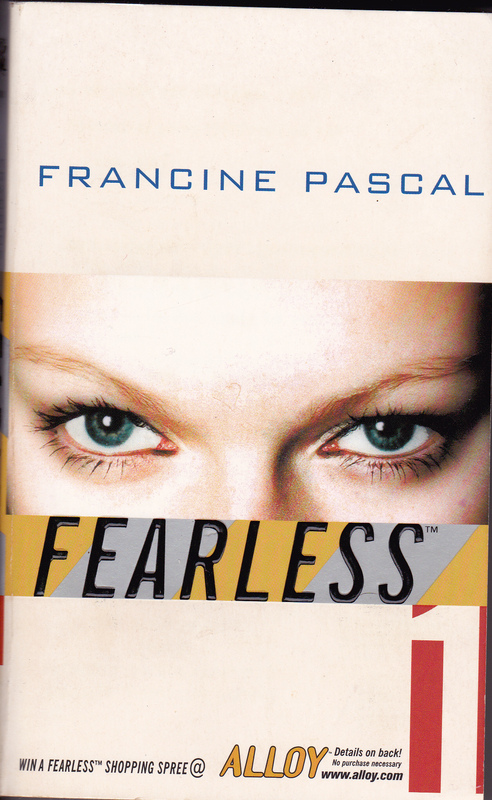 Fearless | I'm not stalking you. Pingback: Love of Twilight, Part 1 – The Books « I'm not stalking you. Pingback: What I Learned This Week – 12/2/12 « I'm not stalking you. Pingback: My All-Time Favorite Book: Safe As The Grave | I'm not stalking you. Pingback: Mr. Winkle | I'm not stalking you. Pingback: Acknowledgements | I'm not stalking you.